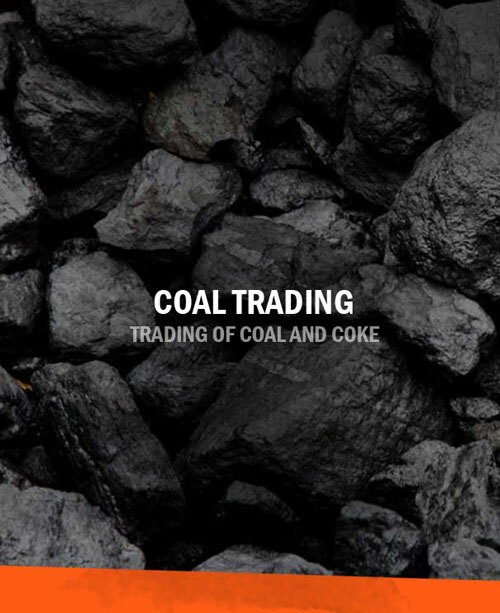 Coal fuelled the drive of the Industrial Revolution, bringing power to our lives in the form of electricity, transport and the present order of the world, as we now know it. Indermani Mineral India Pvt. 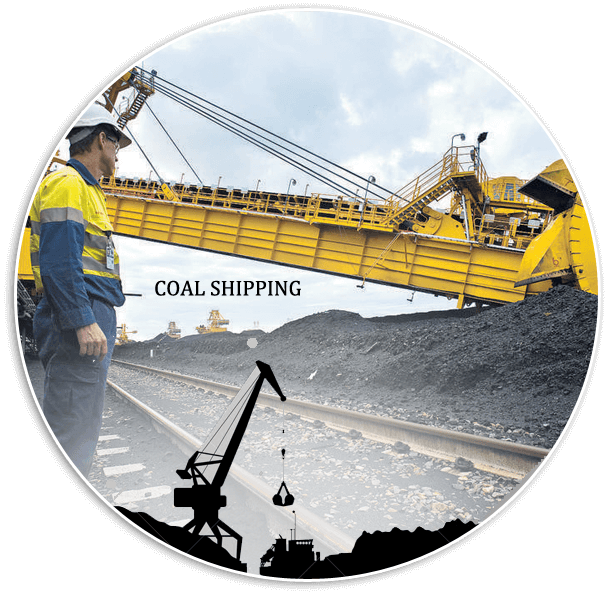 Ltd. (IMIPL) is a bulk supplier of a wide range of high quality coal products to the industrial sector in Central and South India. 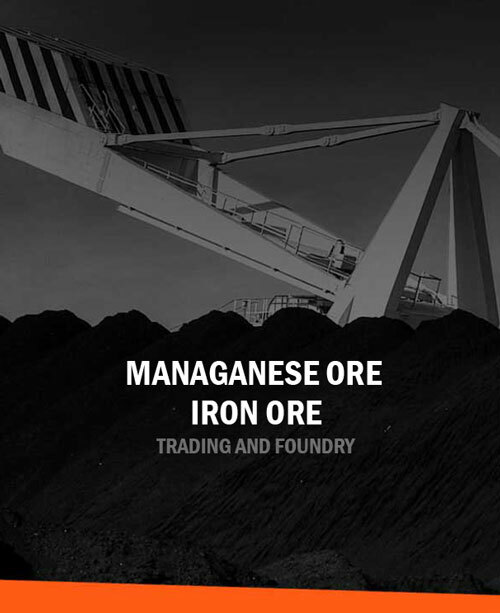 With a mission to understand buyer’s needs and fulfil their requirements, we supply high quality mineral products at competitive prices. 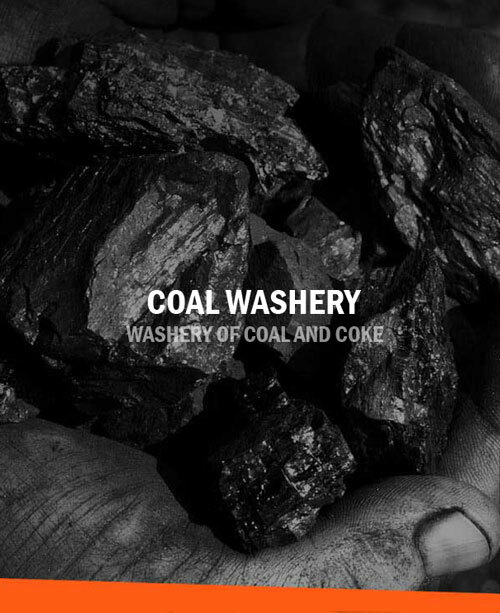 The source of pollution for air & water is coal dust. A green belt has been developed in. and round the Washery. For the ensuring quality Product organization has fitted three online Ash analyzer which is giving result of ash% time to time. 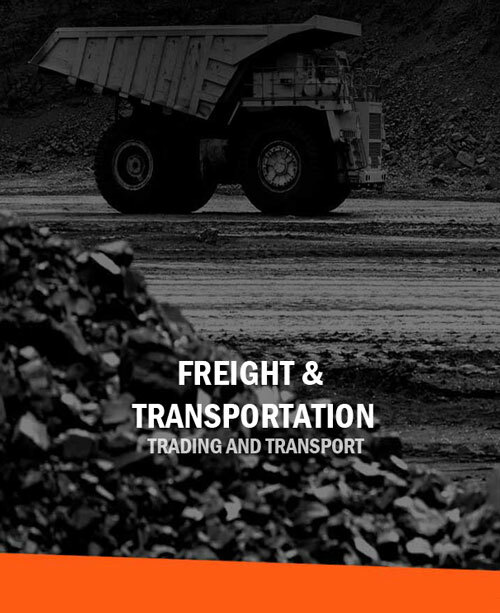 We always prompt in providing services to the customer and Delivery of Ordered Goods. We believe environment is a beautiful asset. focusing on quality of product and processing. Indermani Mineral (India) Pvt. Ltd.